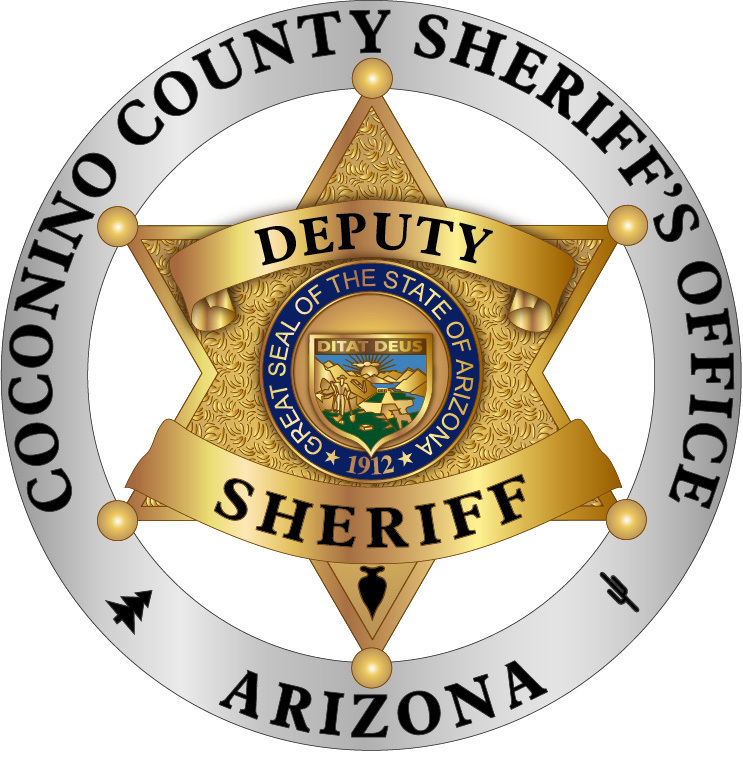 On November 29, 2018, the Coconino County Sheriff’s Office arrested three suspects involved in a vehicle burglary ring. These burglaries spanned through multiple communities in Northern Arizona. On November 20, 2018, three separate vehicle burglaries were reported in the Timberline neighborhood, north of Flagstaff. Deputies noted several firearms and personal banking credit cards were taken during the burglaries. Detectives were able to track the credit cards through use at local businesses in Flagstaff and developed potential suspects involved with the theft and use of the stolen property. On the morning of November 29th at 3:30 am, police officers with the Sedona Police Department responded to a report of a burglary at Thai Palace in Uptown Sedona. Three suspects were observed by officers and fled on foot from the scene leaving a vehicle behind. A search warrant was served on the vehicle by Sedona Police Detectives. During this search information was obtained identifying Kaiden Cox, Jonathan Hernandez, and Hipolito Zavala Molina as suspects to the burglaries in Timberline on November 20th. On November 29th at 3:30 pm, Sheriff’s Office Detectives located the three suspects at their homes in Flagstaff and served a search warrant at one of their residence in the Fox Glenn neighborhood. Stolen property was located at the suspects’ residences and has been recovered by Sheriff’s Office and Sedona Police detectives. This property includes four firearms (two handguns and two rifles), two stolen vehicles, and electronic equipment. Additional items were obtained which link these suspects to additional burglaries within the City of Flagstaff. Kaiden Cox, 18-year-old, charged with 1st Degree Burglary, Theft, Theft of a Credit Card, Fraudulent Use of a Credit Card, and Possession of Drug Paraphernalia; Jonathan Hernandez, 18-year-old, charged with 1st Degree Burglary, Theft, Fraudulent Use of a Credit Card, Forgery; Hipolito Zavala Molina, 18-year-old, charged with 1st Degree Burglary, Theft, Theft of a Credit Card, Fraudulent Use of a Credit Card. Detectives from the Sheriff’s Office, Sedona Police Department, and Flagstaff Police Department are following up on additional leads and information that has been obtained during this investigation which could result in additional charges. Cox, Hernandez and Molina are in Custody at the Coconino County Jail with $25,000 bonds. 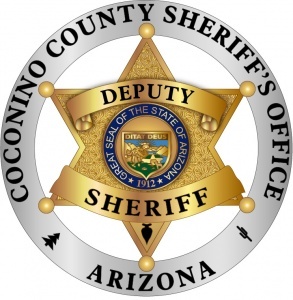 The Coconino County Sheriff’s Office would like to remind the community to lock their vehicle when unattended and secure valuables out of sight if being stored inside the vehicle.